If you are joining for the first time please select a membership below. DO YOU PREFER TO MAIL IN A CHECK? NO PROBLEM. Download the application and mail it in. 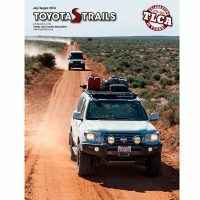 A subscription to TLCA’s Toyota Trails publication. Free publication of product releases, including pictures. 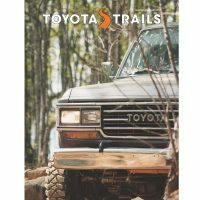 A listing as an Associate Member in each issue of Toyota Trails. (if you have one and you provide it to us). 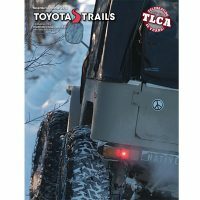 Display the TLCA logo in your place of business, on your vehicles, etc., including advertising (logos provided on request). Business referrals from member inquiries. Membership is on an annual basis, beginning from the date of application acceptance. 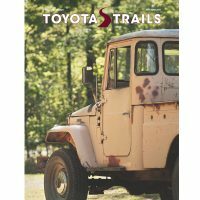 WHEN WILL MY SUBSCRIPTION TO TOYOTA TRAILS START? We send our mailing list to the printer exactly 15 days prior to publication. 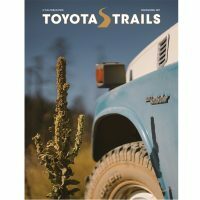 Here’s a guide for when you’ll receive your first issue. 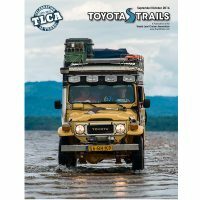 You get 6 issues as part of a one-year membership. Your last issue will include a reminder to renew your membership — but if you don’t renew promptly, you may miss an issue. 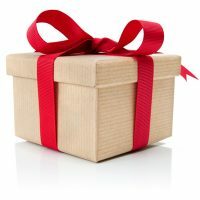 Questions about membership can be sent to membership@tlca.org.